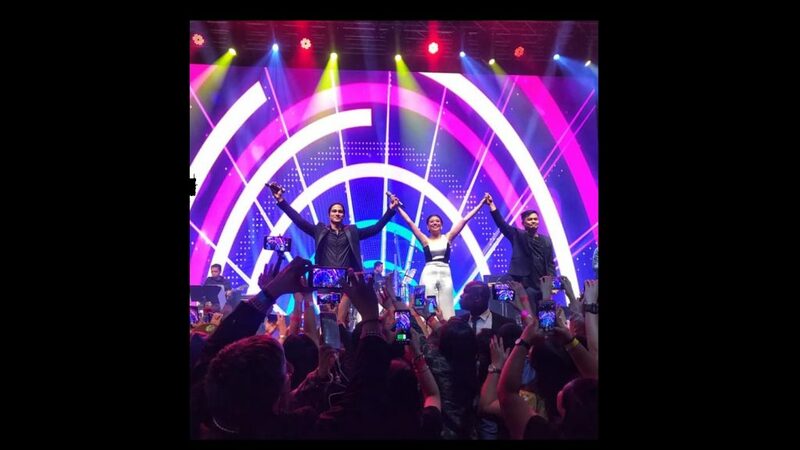 Thousands of Filipino fans converged at OPM Overload – a one-night-only concert headlined by three of the most awe inspiring singers and performers from the Philippines: Ogie Alcasid, Piolo Pascual and Morissette. 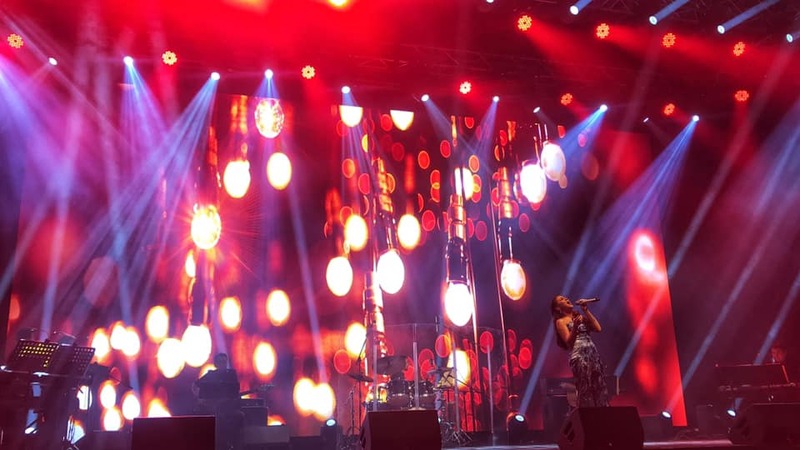 The concert, organized and presented by The Filipino Channel and OSN, filled the Dubai World Trade Centre stage with nostalgic vibes as the three performers sang hits from the 80’s, 90’s and beyond. Morissette fired up the stage with Clean Bandit’s ‘Symphony’ and ‘Rock a Bye Baby’ and then proceeded to descend the stage to approach the audience as she sang ‘Pangarap Ko’y Ibigin Ka’. 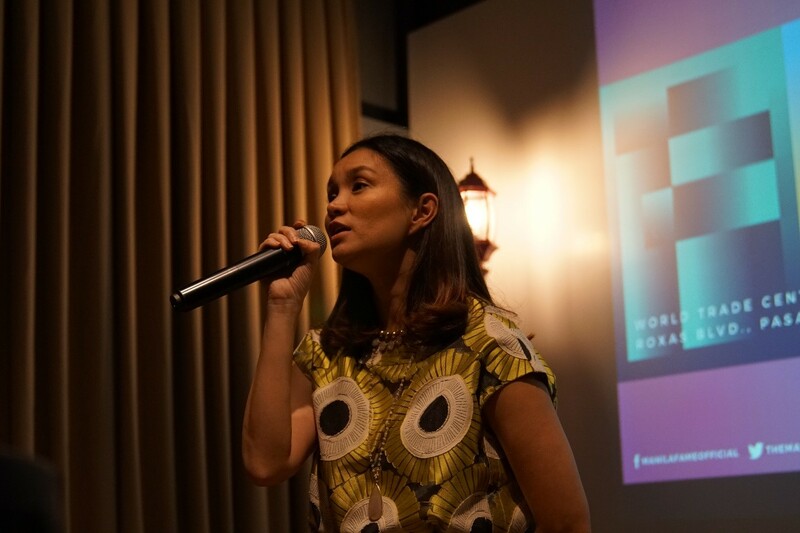 Asia’s Phoenix also performed ‘Miss you like Crazy’, ‘Signed Sealed Delivered, I’m Yours’, ‘Ain’t no Mountain High Enough’, as well as her classic hit ‘Akin Ka Na Lang’. 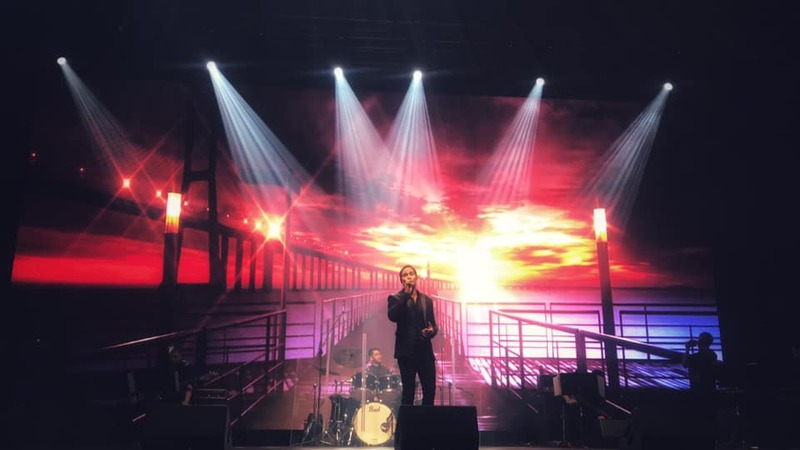 Hearththrob Piolo Pascual enthralled the audience not just with his looks, but with his beautiful voice as he sa ‘Be My Lady’ as he walked around the audience while giving out flowers. He also sang his hits like ‘Mangarap Ka’, ‘Kahit Isang Saglit’, ‘All I Ask’, and ‘Starting Over Again. 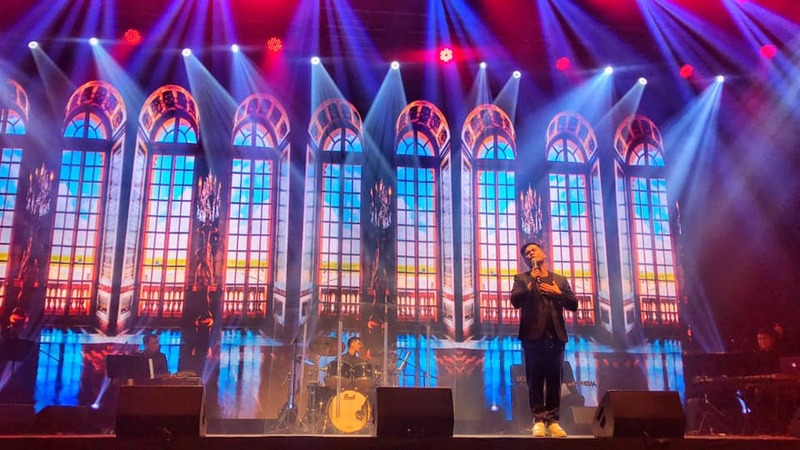 Singer songwriter Ogie Alcasid amused the crowd with his engaging spiels and funny wits as he sang a mash up of ‘Sumayaw Sumunod’ and ‘What Do You Mean’ and belted out songs like ‘Wag Ka Lang Mawawala’, and ‘Kung Mawawala Ka’ and even surprised the crowd with a funny yet catchy Korean-like song ‘Taba Ko Na Bes’. 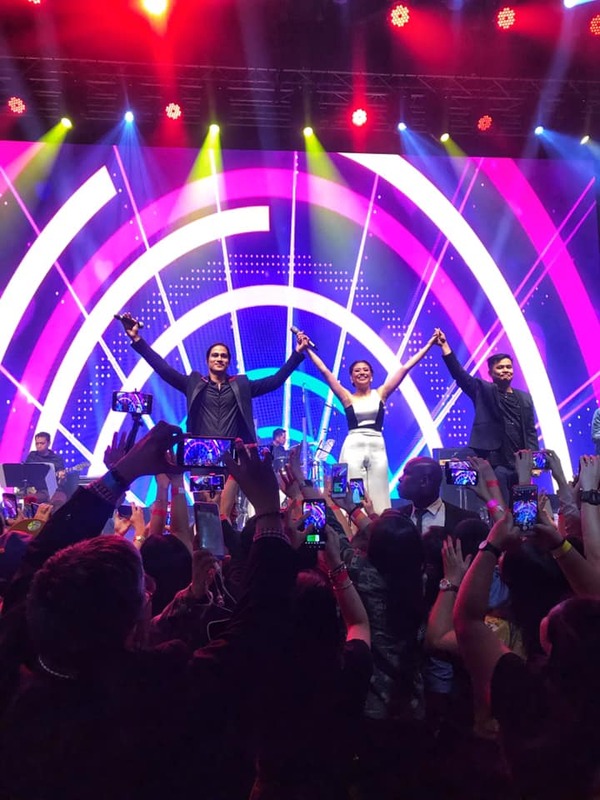 The three performers also wowed the crowd with their collaborative duets as Morisette and Piolo Pascual sang ‘Something I Need’. Ogie Alcasid also had a duet with Morissette with his classic single ‘Hanggang Ngayon’. 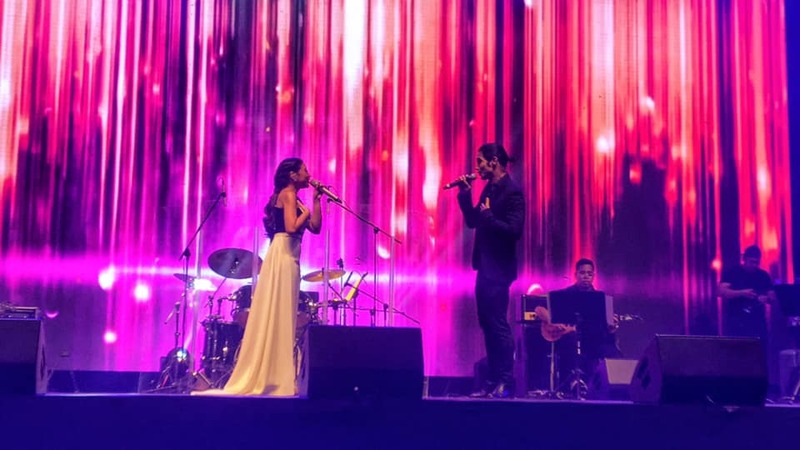 Alcasid and Pascual then blended their voices for a soulful rendition of ‘Kailangan Kita’. 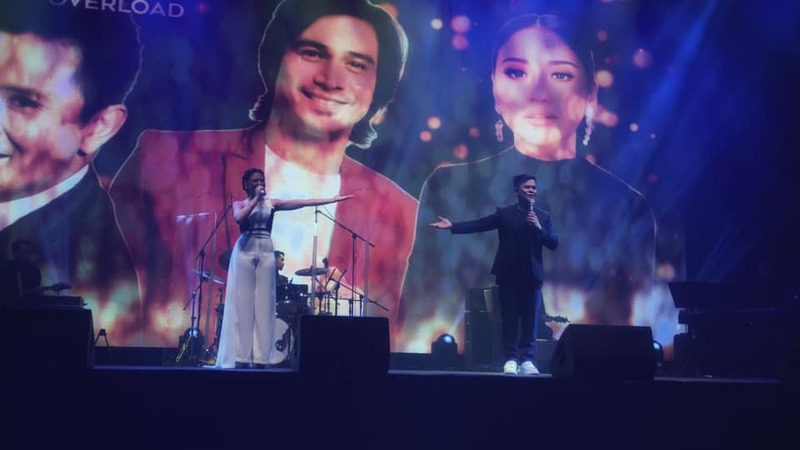 An evening filled with surprises, laughter, and pure enjoyment, Ogie Alcasid, Piolo Pascual and Morissette managed to brighten up the evening of all OFW attendees as well as expats from other nationalities with their world class performances that once again proved that the Filipino talent is something that should be showcased on the international stage. 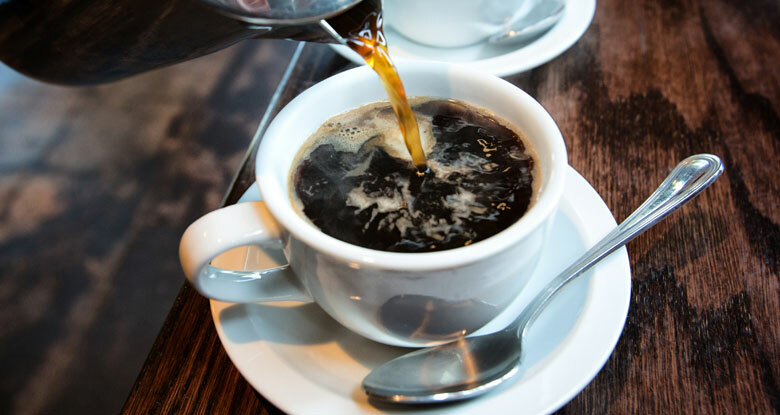 What is the right time of the day to drink coffee?